This week’s blog takes a look at UK radio joining forces for good, how music can enhance a brand’s voice, the departure of two Radio X favourites and the latest episode of Norris & Parkers Sketch Therapy Podcast. Commercial radio has stood up together in support of the DEC appeal for Cyclone Idai. You can read more and help the appeal here. Mark Barber MBE Planning Director, Radiocentre, has written a fascinating piece on the powerful effect music has on brands. To read Mark’s latest thought piece, click here. The dynamic comedic duo, Elis and John are to step down from Radio X. 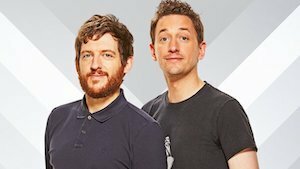 For many fans, it was sad news to hear the news that The Elis James and John Robins show was coming to an end, after five years with Radio X. The two comedians host a weekly show, each Saturday from 1pm till 4pm, with highlights available as a podcast. Their last show will be aired this Saturday.  Spotify has reached an agreement to acquire the storytelling-focused podcast studio Parcast, the streaming platform. 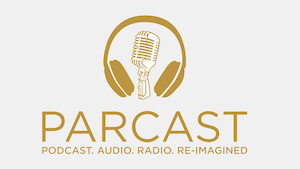 The Parcast news builds on Spotify's momentum in the podcasting space, closely following the company's back-to-back acquisitions of the network Gimlet Media and production house Anchor for a total of $337 million in February. Episode two of Norris & Parker's Sketch Therapy Podcast, Season 2 is out now! Comedienne Lauren Pattison joins Norris & Parker in episode two to help shed some light on the theme of this week's episode: The Burden of Being A Woman. Plus, a brand new sketch which investigates the dark and murky waters of UK Stag Do's. Click the link to listen on Acast, and don't forget to subscribe, rate & review!